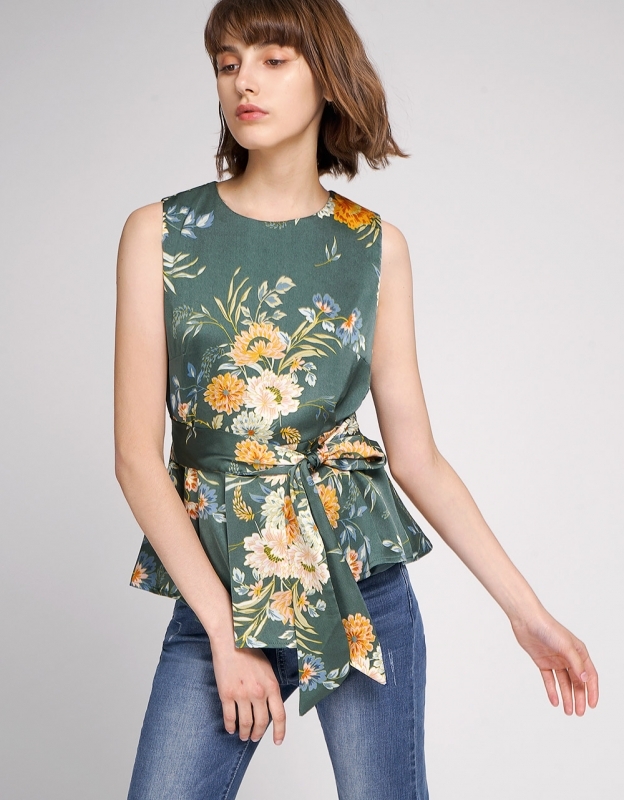 Made from soft and comfortable crepe, this top is patterned with vibrant floral blooms - a recurring motif in the current season. 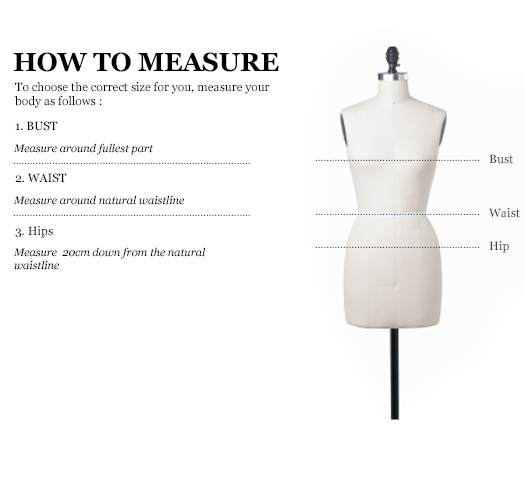 Cut for a slightly loose fit, it falls to a flouncy pleated hem and comes with a self-tie belt. Wear yours tucked into faded denim or sleek tailoring.